Tarun Gupta September 20th, 2011 Web Analytics no comments. Web analytics is supposed to be the most effective tool to measure the web traffic on the websites. Web analytics is not merely a tool for calculating the visitors on the website, but if used with the intelligence, it also acts as a marketing tool, an e-commerce tracker and an eminent ad tool as well. Web analytics is all about analyzing traffic on your online business websites. 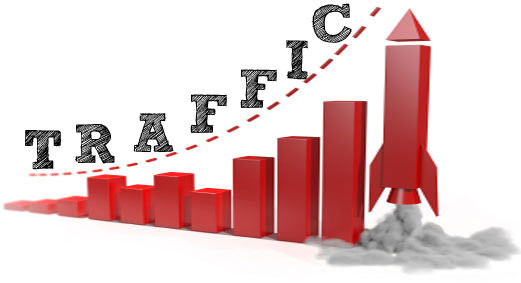 An Internet Marketing expert gathers numerous amount of data on various grounds namely number of the visitors on the page and page views per page etc. Experts know that web analytics not merely a tool for calculating the visitors on the website, but if used with the intelligence, it also acts as a marketing tool, an e-commerce tracker and an eminent ad tool as well. The article here is all set to illustrate several analytics data experts frequently use evaluate the website's credibility in the premier search engines Viz. Google, Yahoo and Bing. To put the intended website under the scanner, SEO professionals choose a right web analytics tool to put the things in right order. It can be done by signing up for a web analytics account offered by a recognized analytics services provider. Google Analytics is probably the most widely used analytics tool that can easily be integrated in a WordPress site with the help of some small plug-ins. The conversion rate of a website is the process where visitor completes a process from visiting the website to signing up for the services. For an e-commerce page, a transaction completes with the checkout page where a customers finishes with the end payment of object they purchase. A web page contains number of pages beyond the home page. Technically, target pages are those pages that are very similar to the web pages but have different value in the context of web page impression. An internet marketing expert knows the importance of the target pages thus putting and emphasizing a page for the visitor response and tracking these with some suitable tools to get the overall idea about the visits and traffic on the target pages. Site search analytics enables internet marketing experts to find out the figure of visitors who are looking for your products and services. Always define a very straight forward manner to let the users enable to get a perfect navigation over the websites. Never allow users a search, you don't have on the website since it can irate the consumers a bit. Finally, the most vital part of the web analytics is to track the flow of visitors and the exact navigation they follow to come to the site. 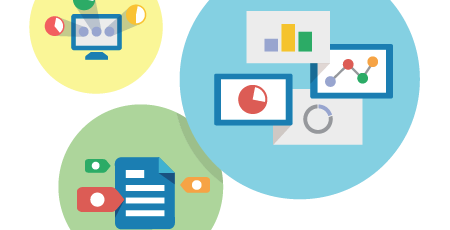 To achieve the site analytics and user navigation path, an internet marketing company sets-up some well defined analytics that could easily be integrated with the Adwords accounts.